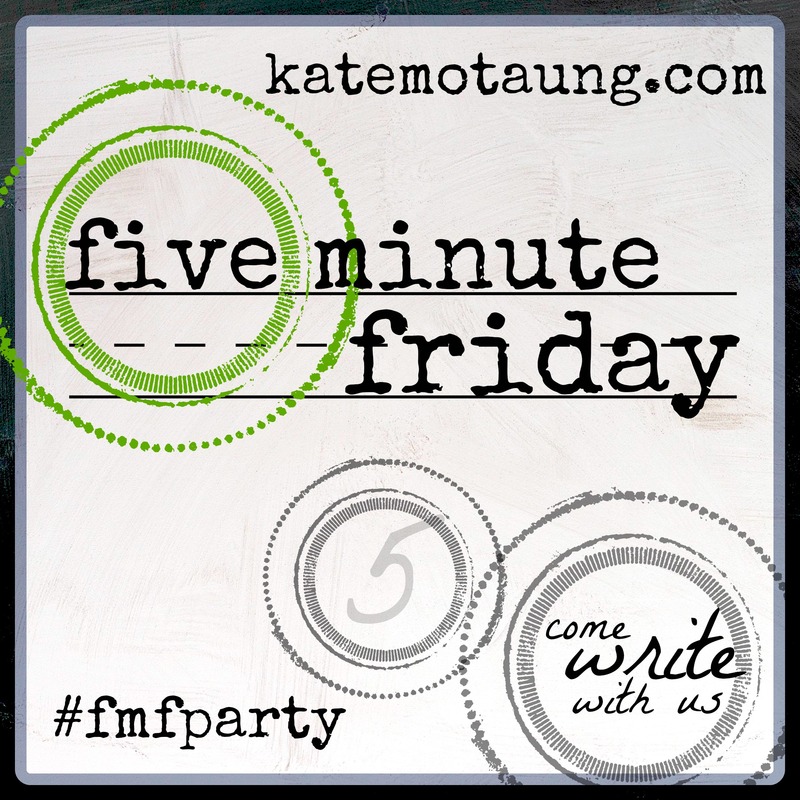 As my summer winds down and I prepare to go back to the scheduled life of school, I thought this was a good week to get back into the 5-Minute Fridays, too. How fortuitous that the word is “happy” given that I have just had such a happy time off. This week, I returned from a 7-day diversity leader training with an intense schedule. From 7:30 am until 9, 10, 11 pm, I participated in sessions with 55 other educators from across the country (and beyond). While I was happy to be there, that is not why I am including it in this post. The slam is powerful, but upon listening to it, I felt relief that I am not one of those women. I DO know how to find fulfillment and wear joy. At this new job that isn’t so new anymore, administrators have the month of July off. This perk was one of many that ultimately drove me to accept the position, and I have to say, I underestimated the power of having such a large chunk of time off to recharge, regroup, and restore my soul. Will I return to work next week happy? Indeed. Thanks for sharing the activities which make you happy. I admire runners but not enough to join you all :-); however, I do enjoy some of the other activities you listed: writing, reading, and “being quiet, enjoying the stillness.” Visiting from FMF.